Bring It! Live Atlanta Tickets - 7/28/2019 - Fabulous Fox Theatre at Stub.com! Second Dress Circle, Rows M-Q. Gallery, Rows R-U. . Tickets will be ready for delivery by Jul 24, 2019. First Dress Circle, Rows A-L. . Tickets will be ready for delivery by Jul 24, 2019. Orchestra, Rows FF-RR. . Tickets will be ready for delivery by Jul 24, 2019. Loge, Rows AA-FF. . Tickets will be ready for delivery by Jul 27, 2019. Far Right and Far Left Orchestra, Rows A-EE. 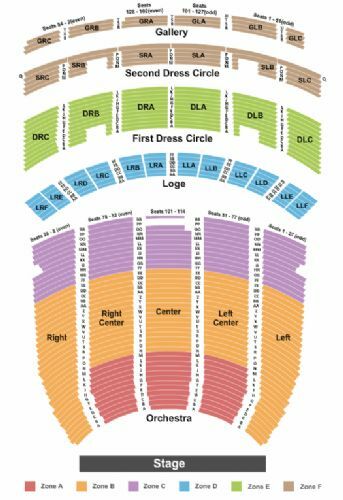 Right Center, Center, and Left Center Orchestra, Rows N-EE. . Tickets will be ready for delivery by Jul 24, 2019. Right Center, Center, Left Center Orchestra, Rows A-M. . Tickets will be ready for delivery by Jul 27, 2019.